In the world of functional performance, size does matter. After all, it's simple to understand that the larger the windshield area, the greater the amount of wind deflection. 11" Light Smoke windshield with polished braces. Formed from hard-coated polycarbonate to resist scratching. 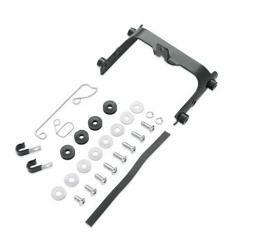 Windshield features a nostalgic horseshoe shaped outer brace with stylized Bar & Shield® graphic. 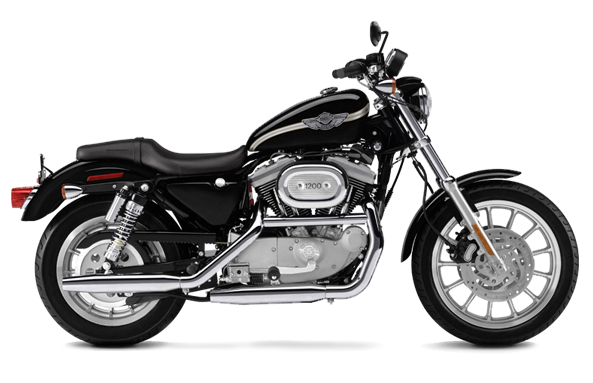 Equipped with H-D® Detachables™ Docking Hardware, the windshield can be installed or removed in seconds without tools. Windshield dimensions: Overall height – 22.8"; width – 19.7". Light Smoke. Harley-Davidson®. USA made. Fits '08-'11 FLSTSB models. 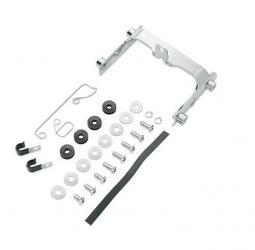 Installation requires separate purchase of Windshield Docking Hardware Kit P/N 58907-96B (chrome) or 58165-09 (black).